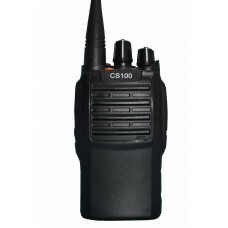 The Connect Systems CS101 is a great entry-level VHF radio. It's simple to use, affordable, very small and light-weight. The, and rugged enough for normal day-to-day use. 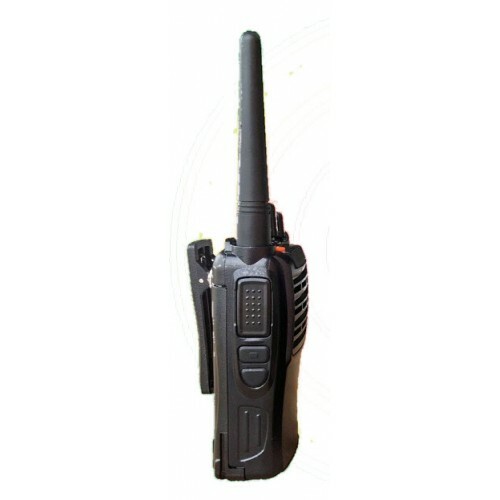 It is also tested to MIL-STD-810F standards for ruggedness. It has a full 4 watts of power. The Connect Systems CS101 has a number of features that make it easy to use. It comes with a Channel Announce feature, announcing the channel each time it is changed, handy for workers who can't take their eyes off the job. The radio is VOX ready, meaning you can attach a hands-free headset. There is a Battery Check button that will indicate which one of 4 battery charge levels you have remaining. There are 3 power modes (high, medium, and low) so you can set the power level high when you need greater range, and low when you want to conserve your battery life. 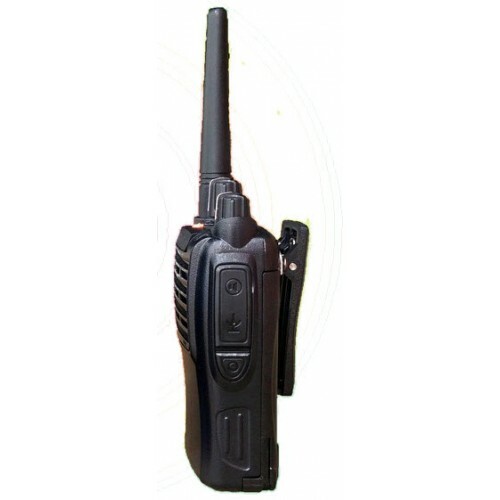 The CS101 radio supports a variety of signalling options: 2Tone, 5Tone, DTMF, MDC1200, allowing PTT ID, Individual Call, and Group Call functions. 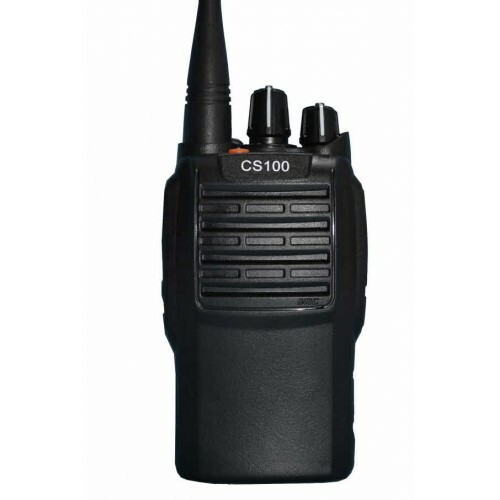 The CS100 also support CTCSS and DCS codes for scanning. And of course there is an emergency alarm transmitted when the Emergency button is pushed. The CS101 has a full 1,000mW of audio power. 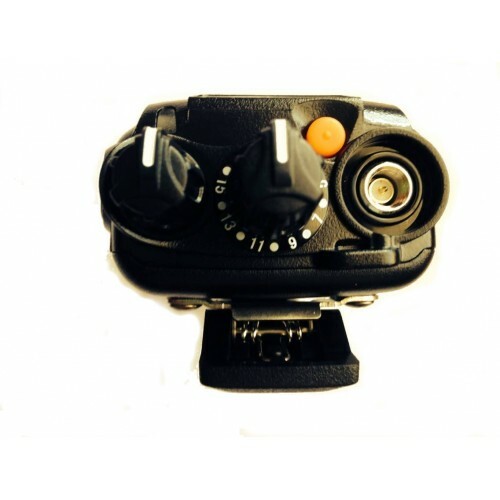 This means it can be heard in some of the noisiest areas over equipment and other loud noise. Also, the voice clarity is the best clarity available on the market. The CS101 is compliant with US narrowband regulations. However, the CS101 may also be programmed to wideband for use on amateur frequencies.